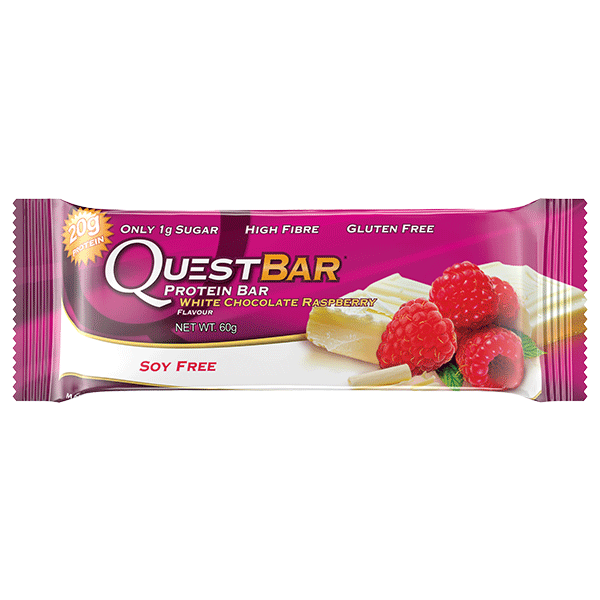 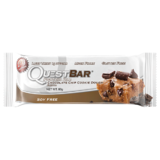 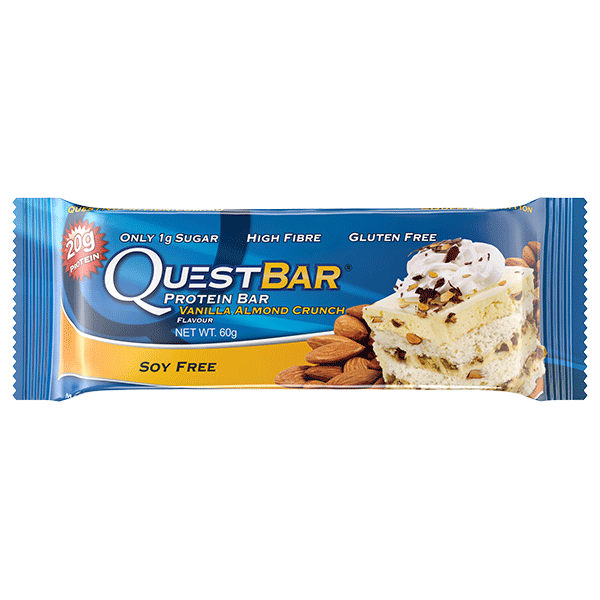 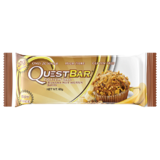 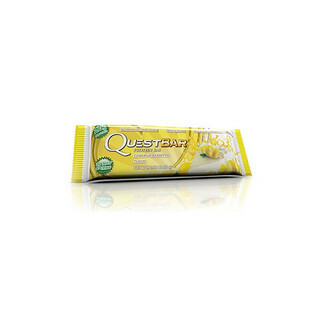 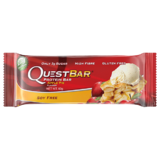 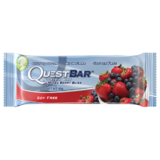 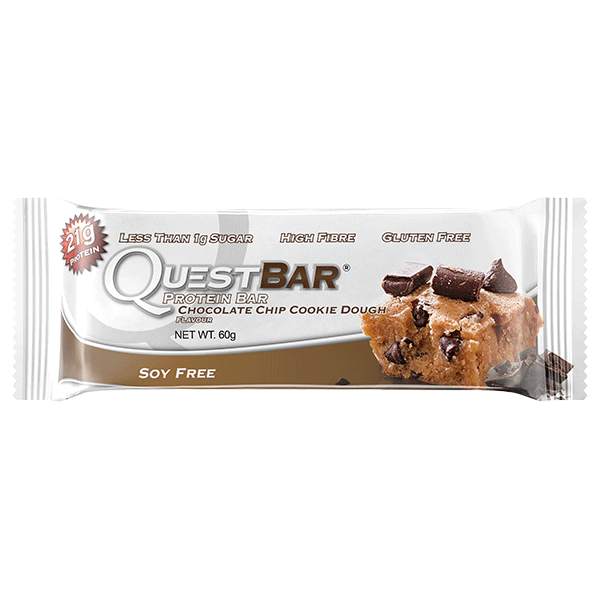 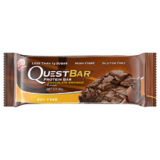 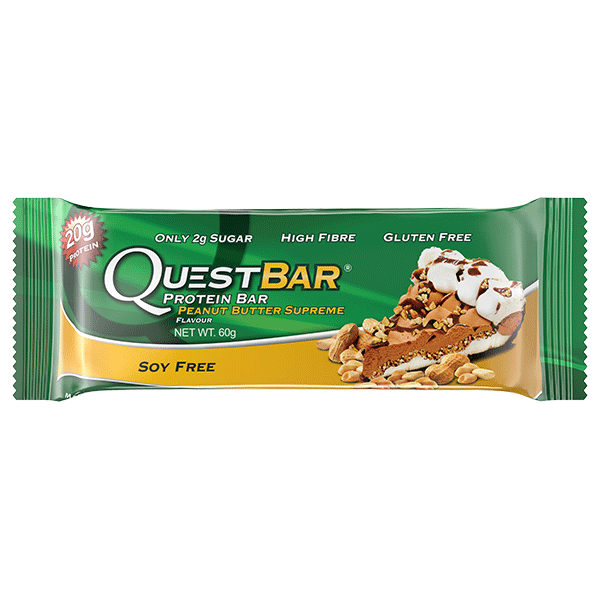 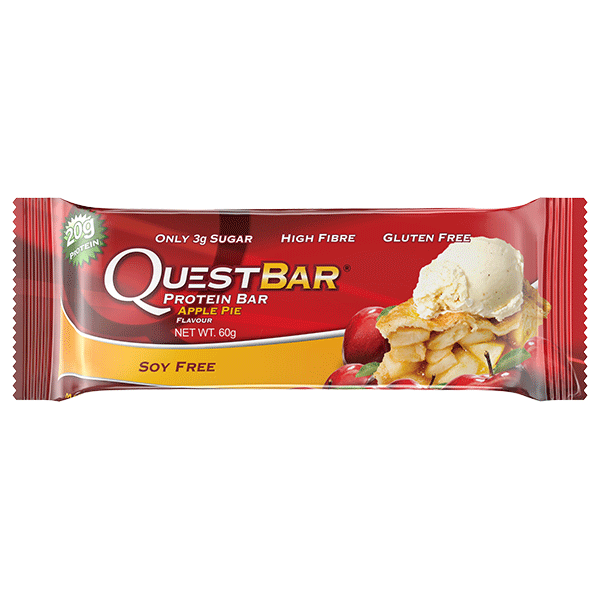 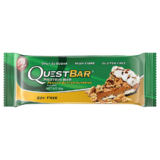 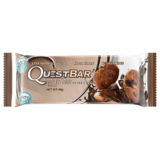 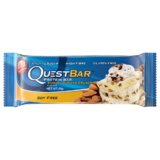 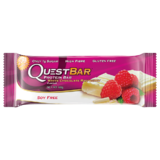 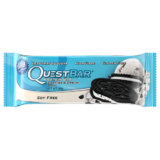 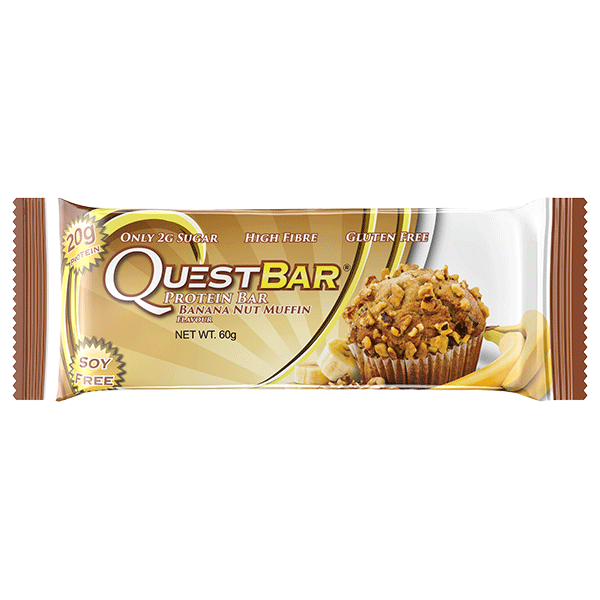 Great tasting Quest Protein Bars, considered by many the best tasting bar out there. 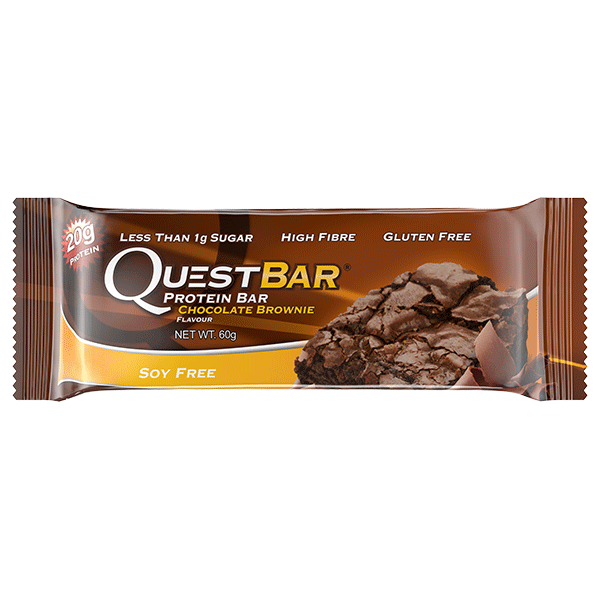 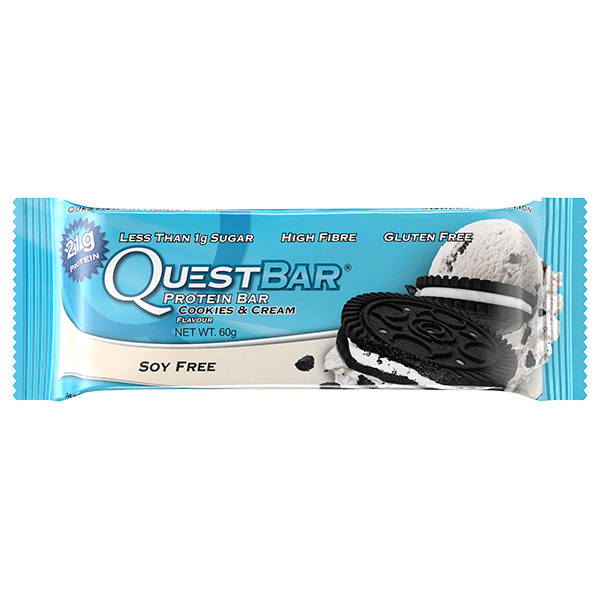 Quest Bars are also low carb with plenty of protein, fibre and no trans fats. 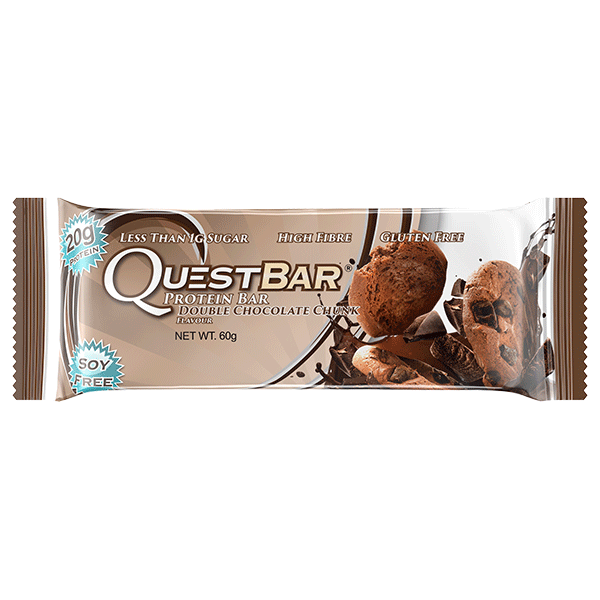 It's the bar that even pre-competition bodybuilders and fitness competitors use during preparation for their contests, allowing them to lose fat and/or build muscle while still eating food that they enjoy. 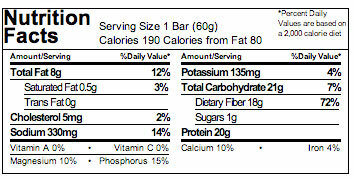 Protein Blend (Whey Protein Isolate, Milk Protein Isolate), Isomalto-Oligosaccharides* (Prebiotic Fiber), Almonds, Water. 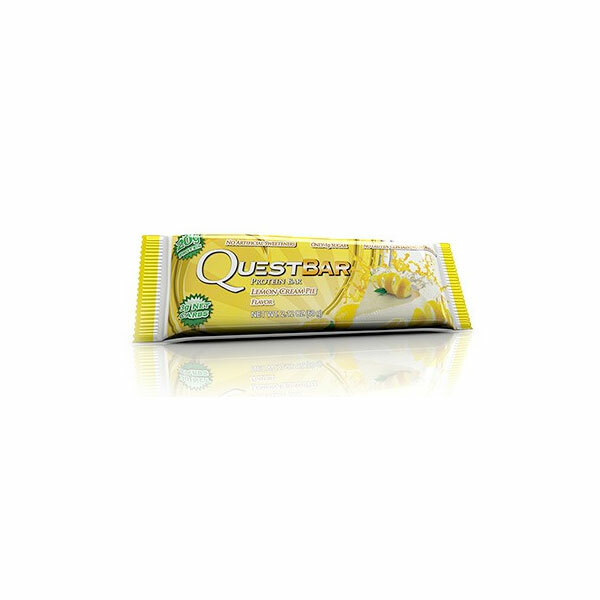 Contains less than 2% of the following:Sea Salt, Lo Han Guo, Sucralose, Natural Flavors.